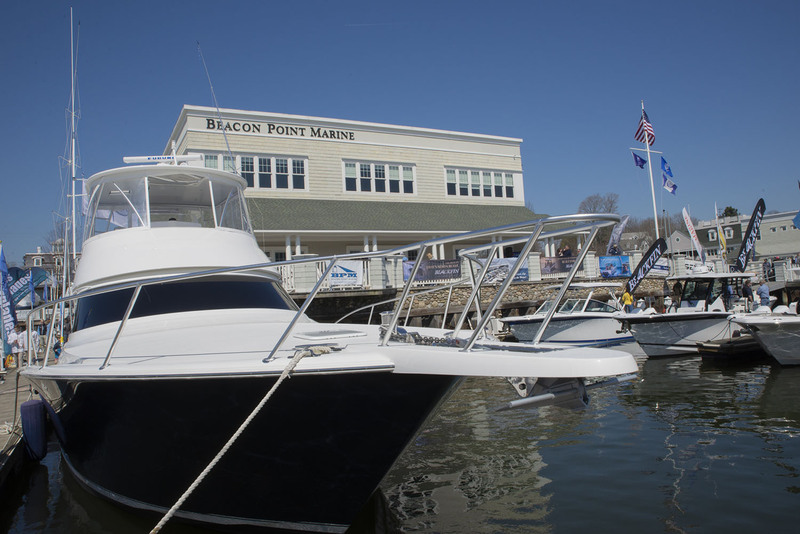 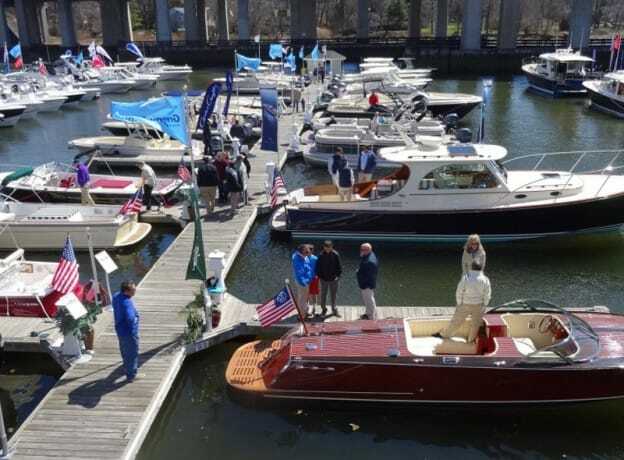 Did you make it over to the 11th annual Greenwich Boat Show this weekend? 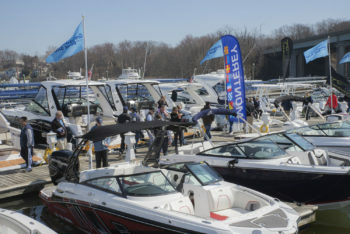 This annual in-water show, featuring all power boats (no sailboats), began as a small event 11 years ago (with 6 dealers) -- and has rapidly grown into one of the most prominent boat shows in the Northeast, featuring a large and diverse selection of boats from 24 dealers (representing 57 boat manufacturers) -- ranging from from high-end luxury vessels, to sport fishing boats, leisure cruising vessels and high-performance boats. 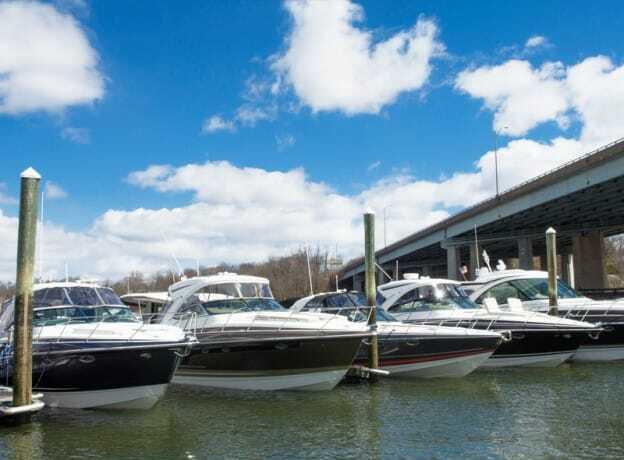 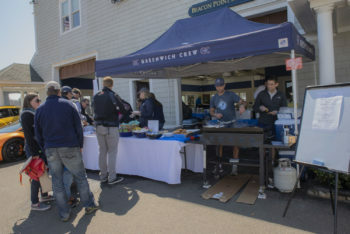 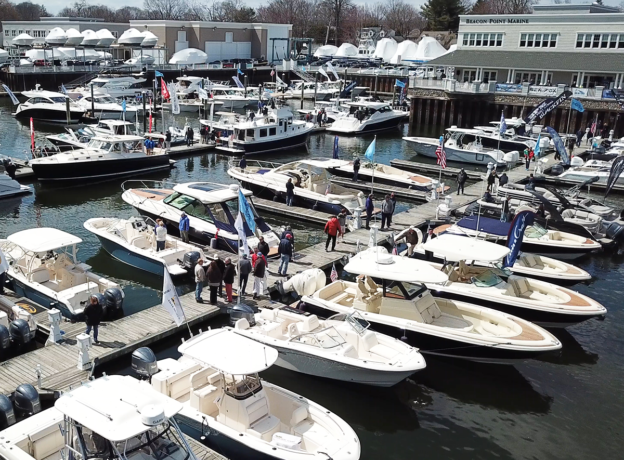 Greenwich Boat Show 2019 | Greenwich Water Club in Cos Cob! 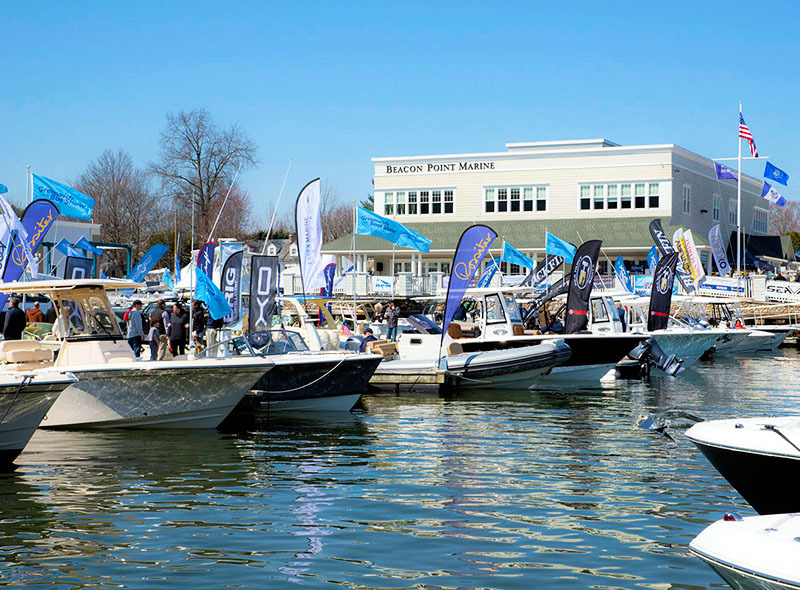 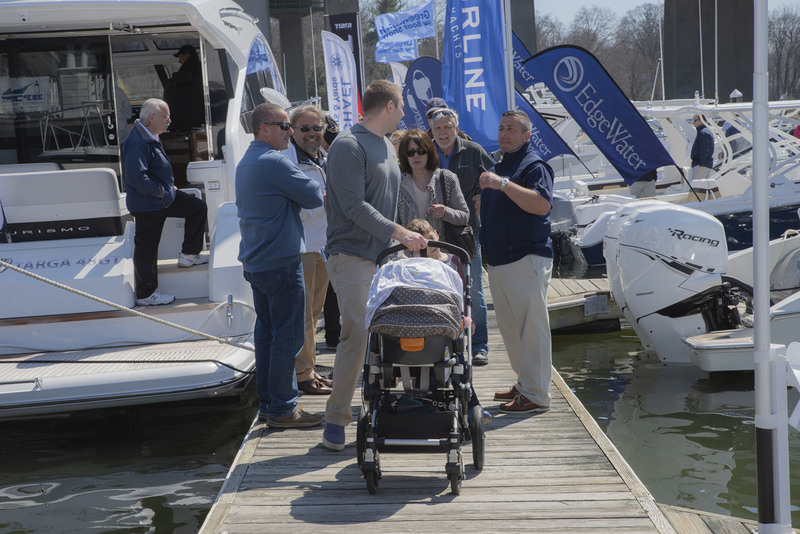 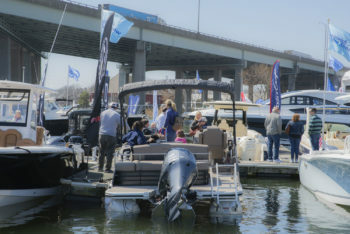 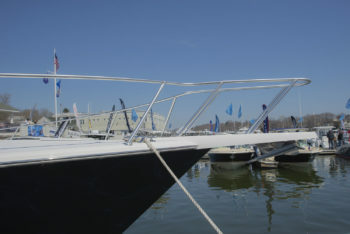 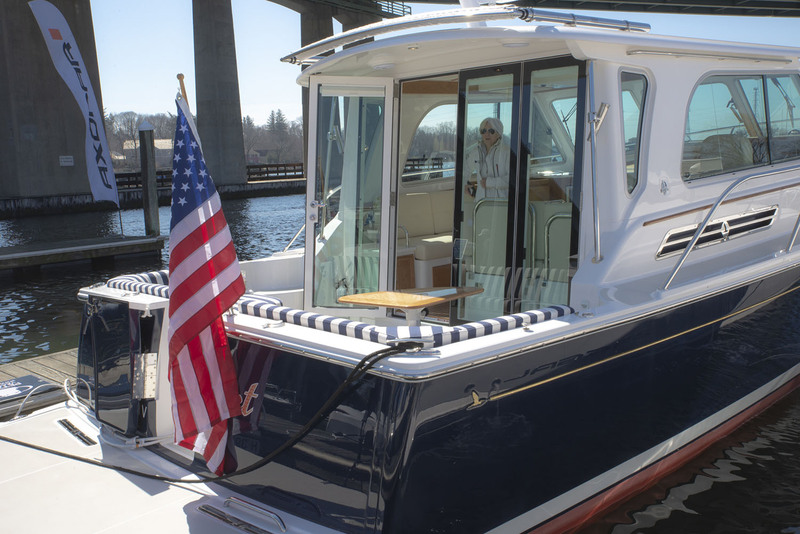 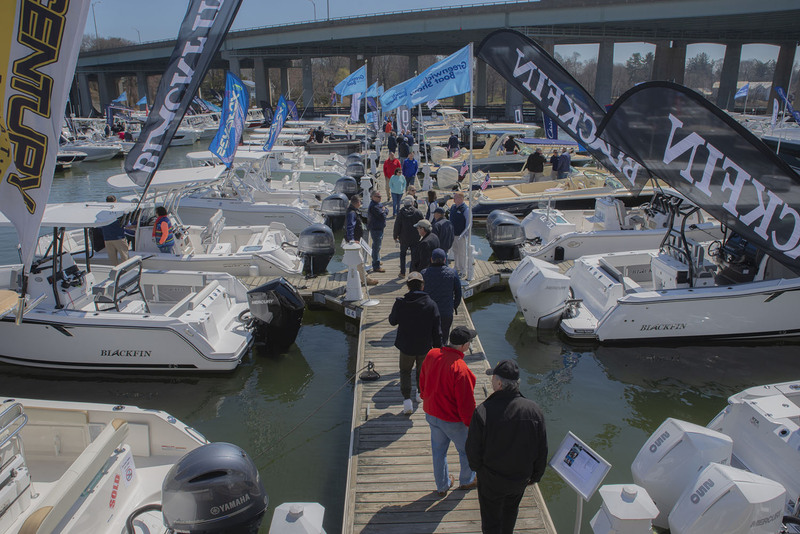 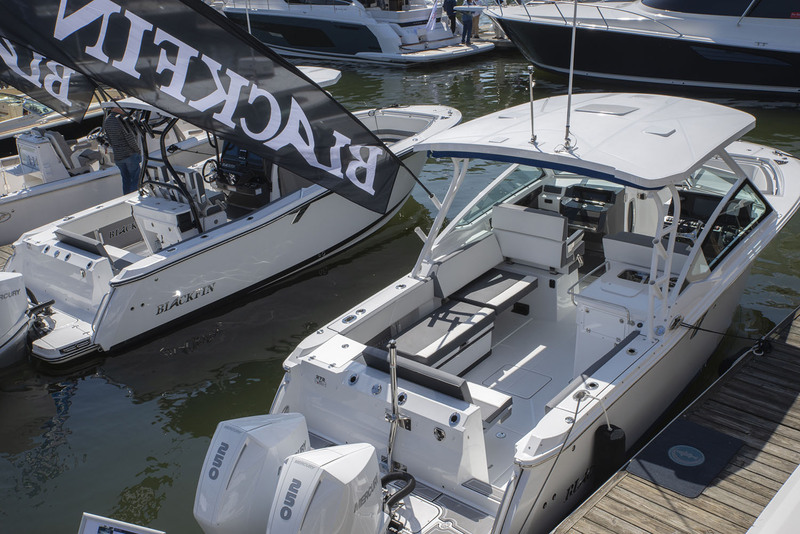 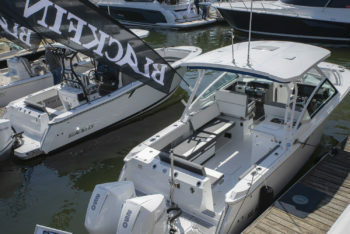 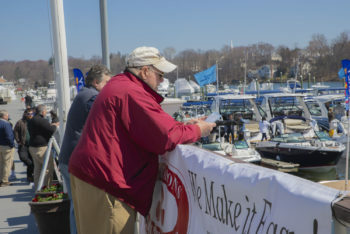 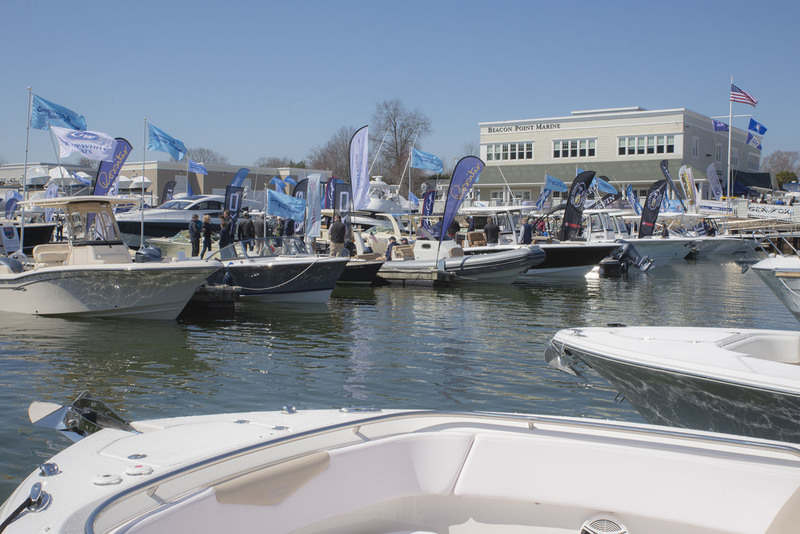 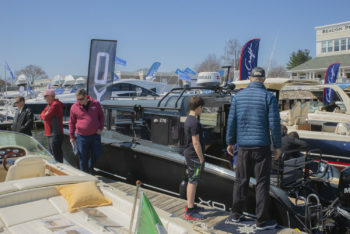 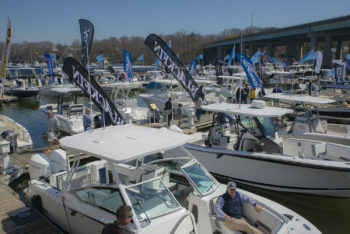 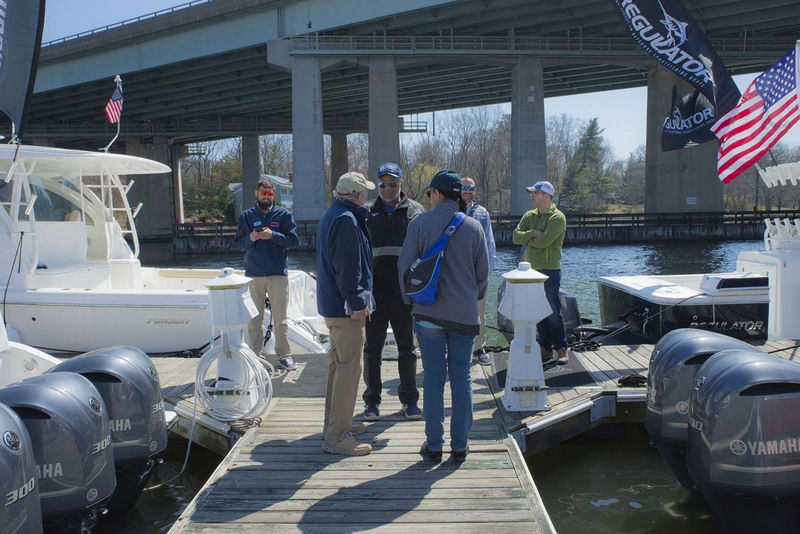 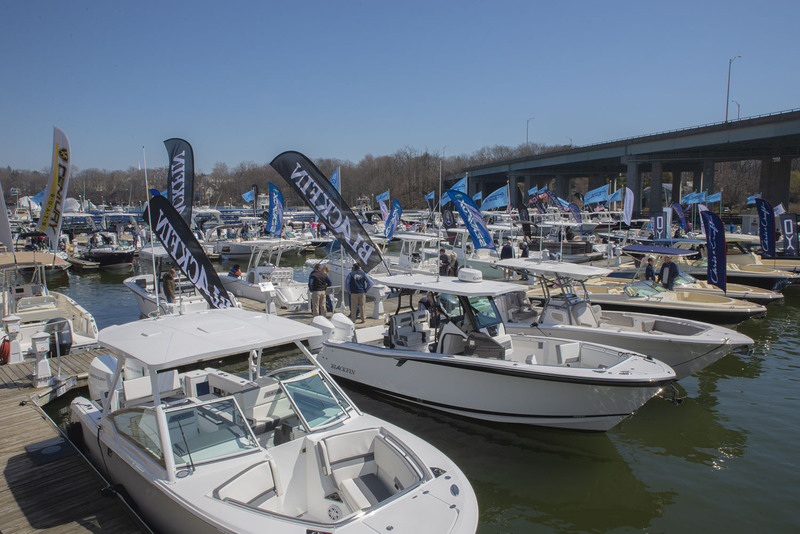 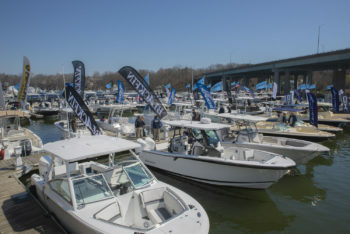 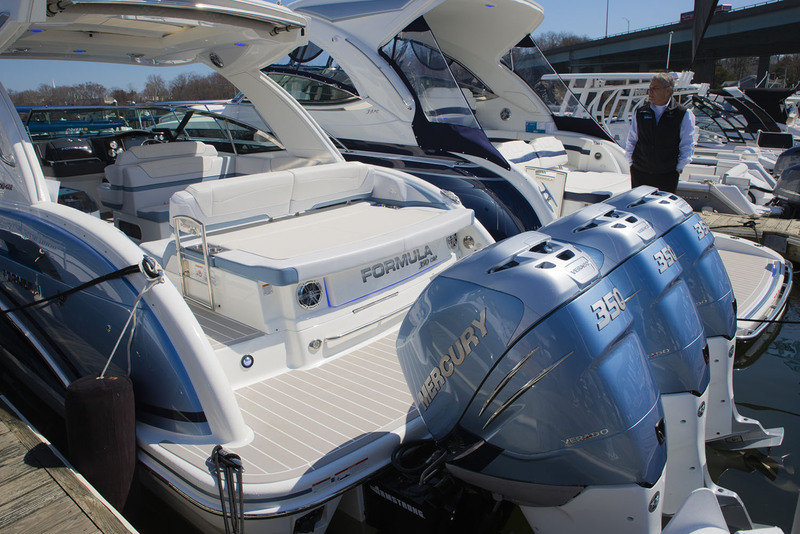 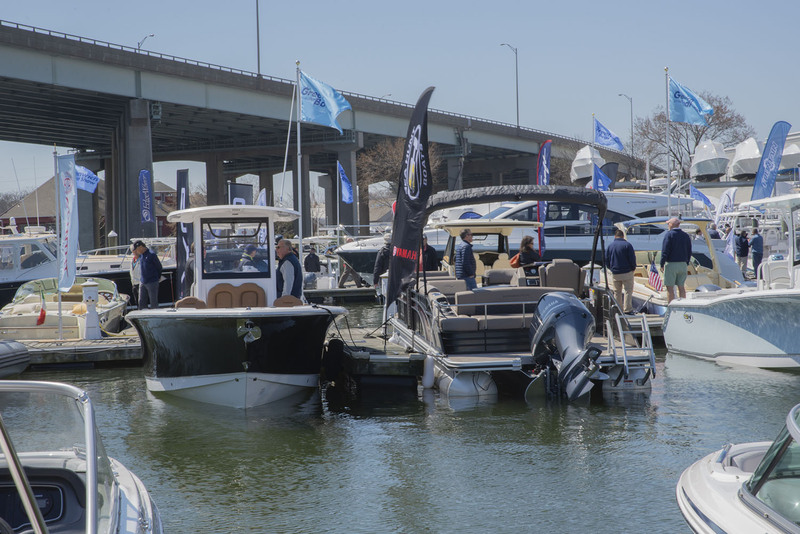 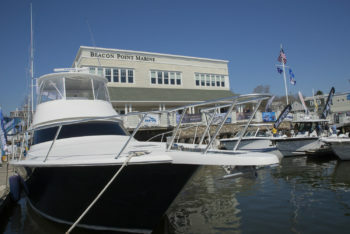 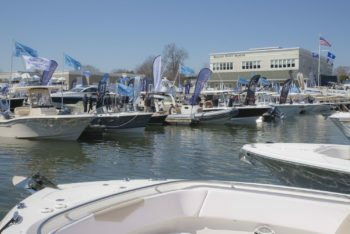 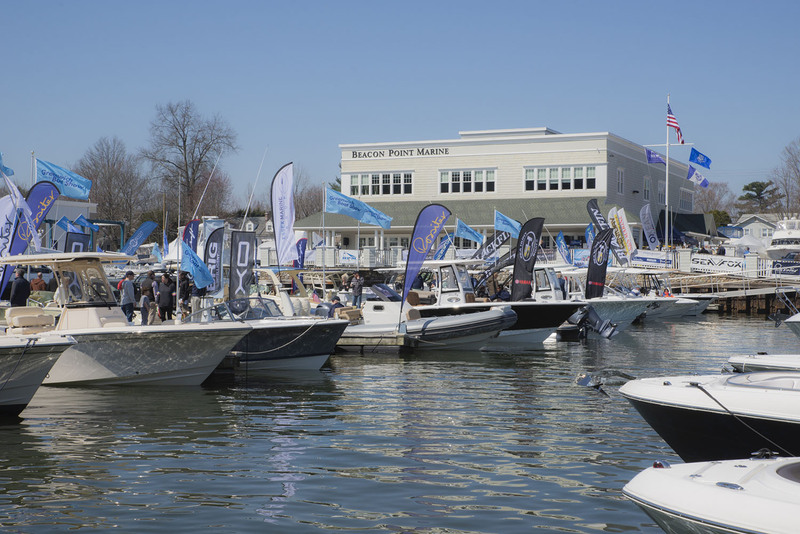 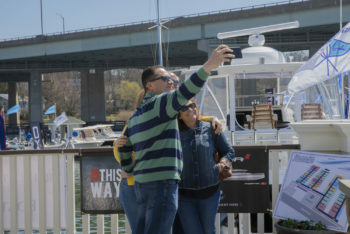 With spring settling in, and ever-so-slightly warmer weather slowly promising sun-kissed summer days on the horizon, the minds of attendees as this notable Northeast boat show were swimming with glistening waterway boat dreams. 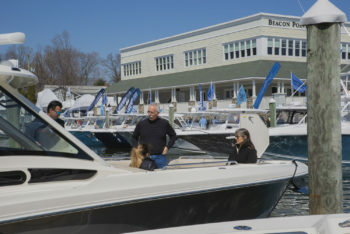 And the free sea-trials filled their hair with fresh Long Island Sound breezes, and their lungs with invigorating salt air. 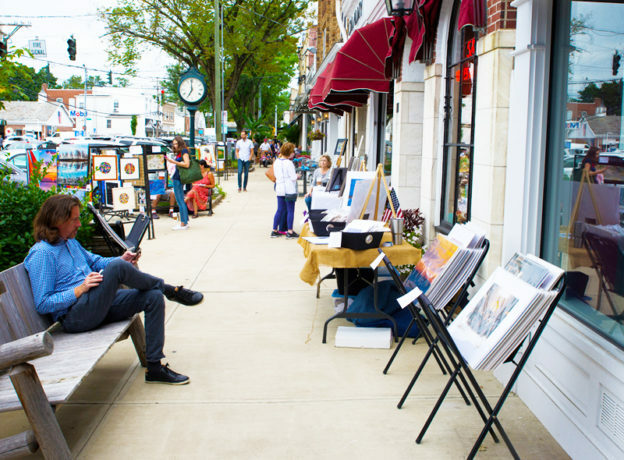 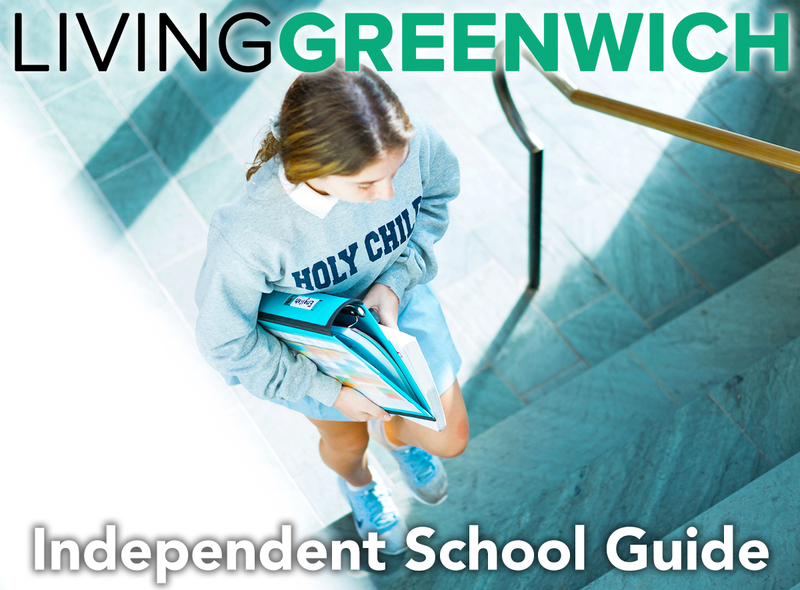 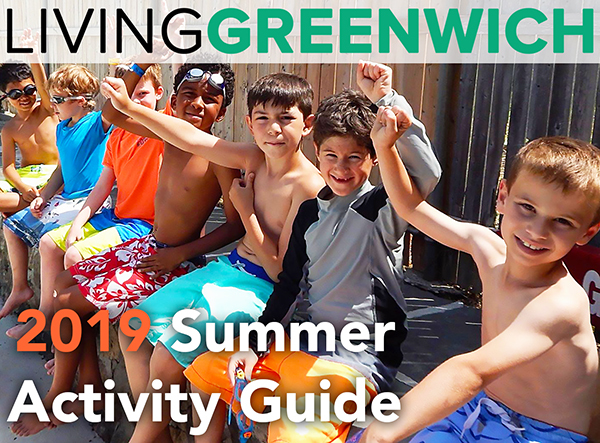 Living Greenwich photographer Pam Grunow was on the scene, and was kind enough to bring a few images back to share with all of our amazing readers!